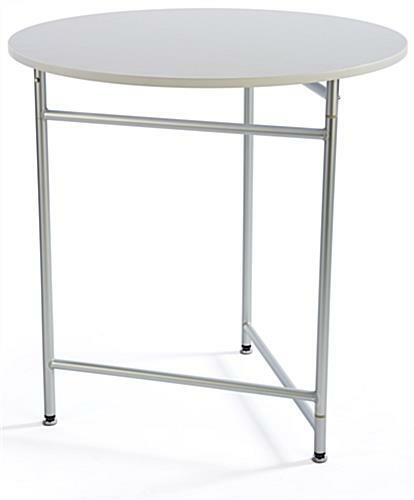 This 34" white retail table in our store fixtures line has a white, easy to clean polypropylene finish that looks great in any decor. 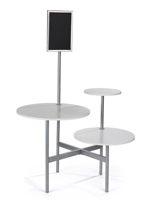 This restaurant display is an affordable way to decorate for sales and catering events. 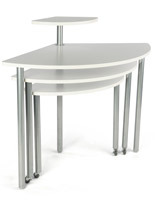 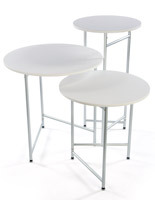 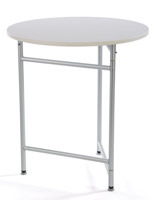 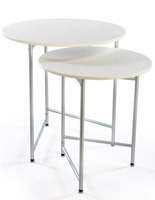 This white retail table when bulk purchased is a steal! 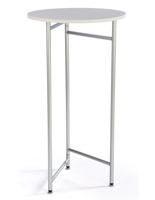 This stylish unit is sold flat to save the customer money. 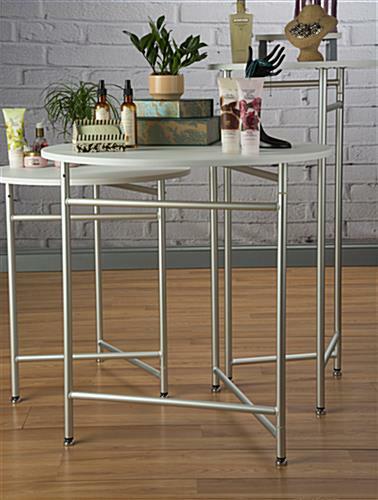 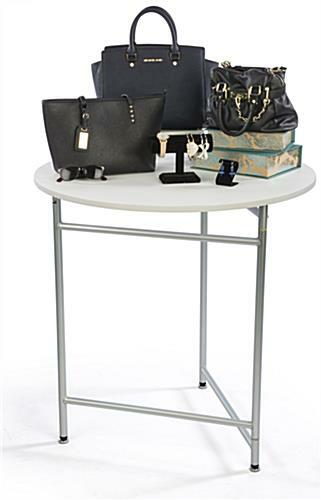 Showcase jewelry, shoes, apparel, books, and more on this clean looking table that is simple, affordable, and easy to transport.